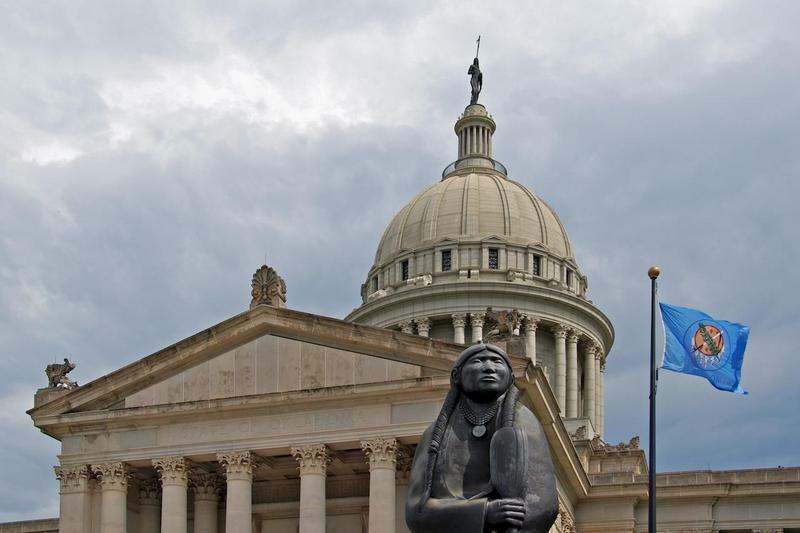 Oklahoma’s Board of Equalization says incoming lawmakers may have roughly $612 million more to spend in fiscal year 2020, which begins in July. That would be an increase of 8 percent compared to 2019. 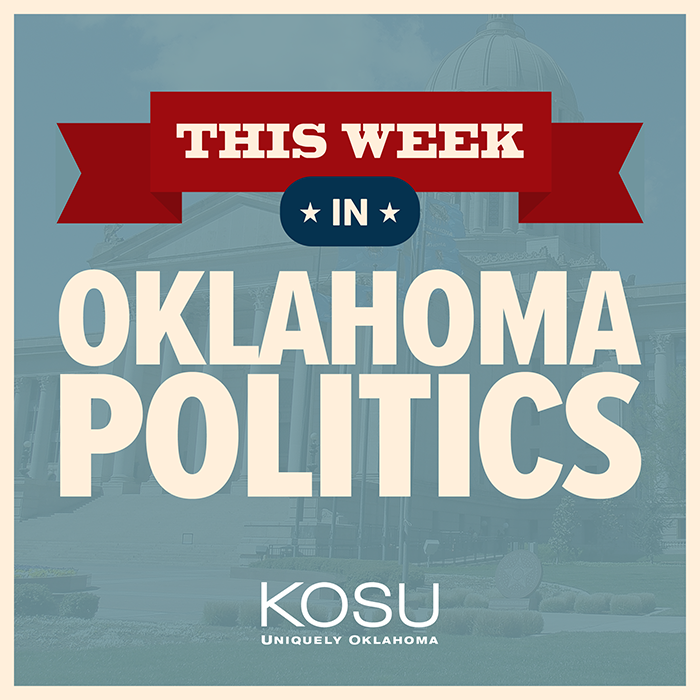 Oklahoma lawmakers are facing another shortfall for 2019, but it's not expected to be as bad as past years. The Equalization Board approved a budget with a shortfall of $167 million for lawmakers to allocate for the next fiscal year to start on July 1st. 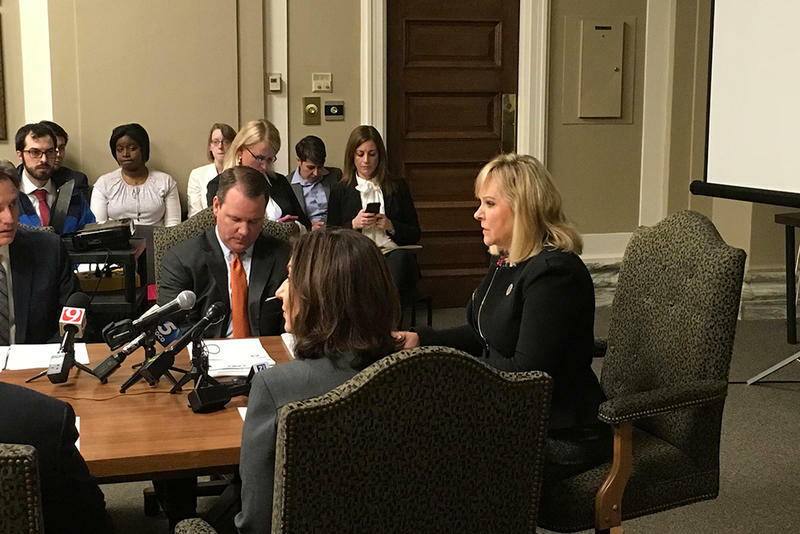 Meanwhile, Governor Mary Fallin says she plans to sign a 2018 budget bill which includes $45 million in cuts to state agencies, because she says it’s time to close out this year’s budget.